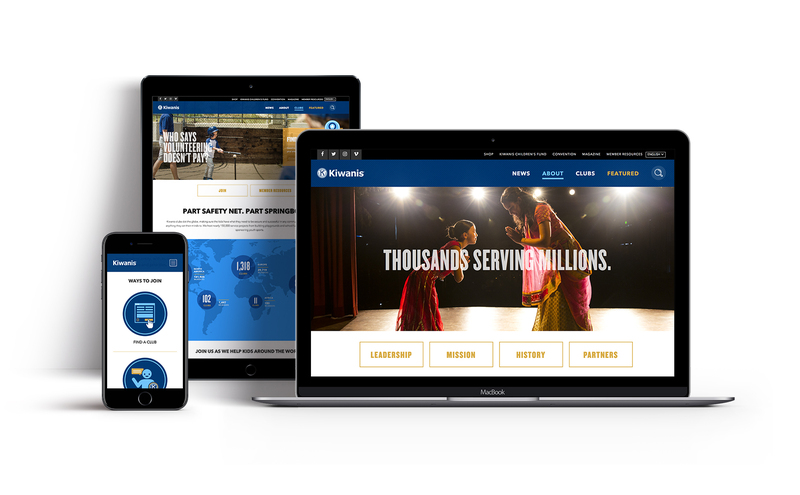 Like many member-driven service organizations, Kiwanis International has seen a dramatic decline in membership over the years — a trend that appeared likely to continue. 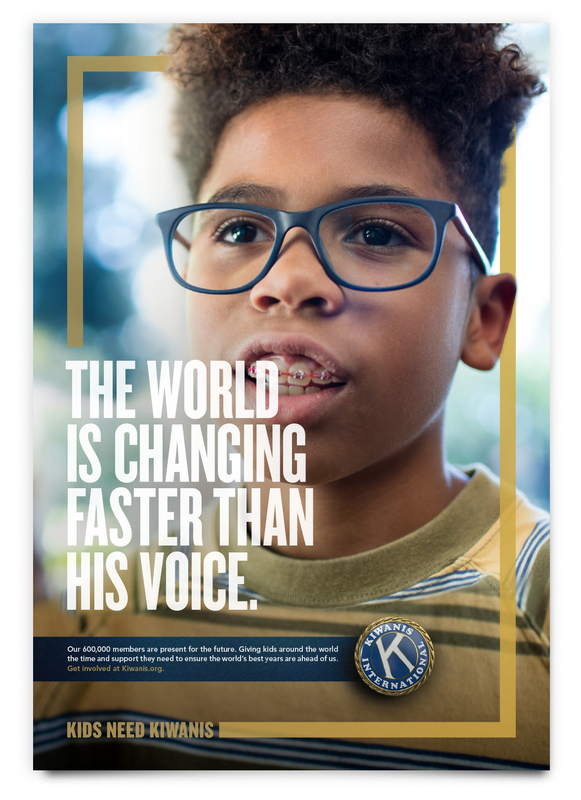 Kiwanis called on Borshoff to rebrand the organization and develop a new global campaign to help turn the tide. We conducted extensive internal and external research to help us learn about the organization. 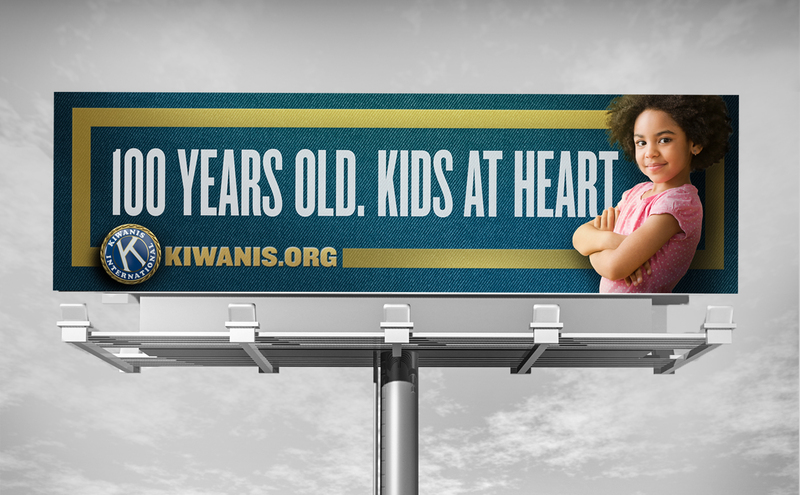 The key finding was that while most people had heard the “Kiwanis” name, few people knew what the organization stood for; only 12 percent could connect Kiwanis International with their mission to help and support kids. 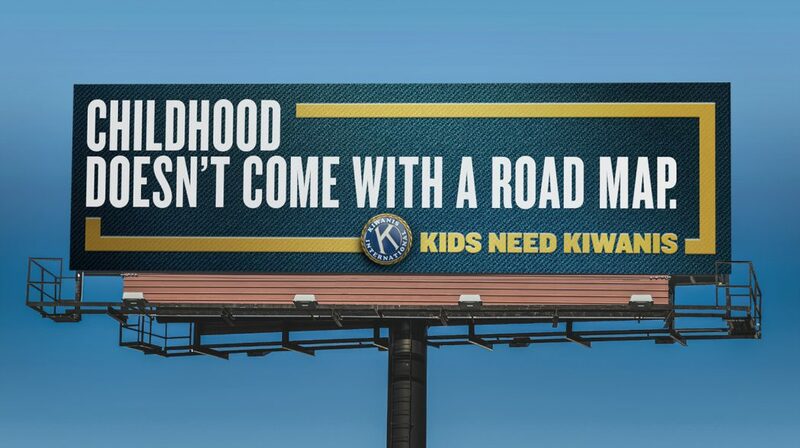 We developed a campaign that did more than simply connect Kiwanis with kids. 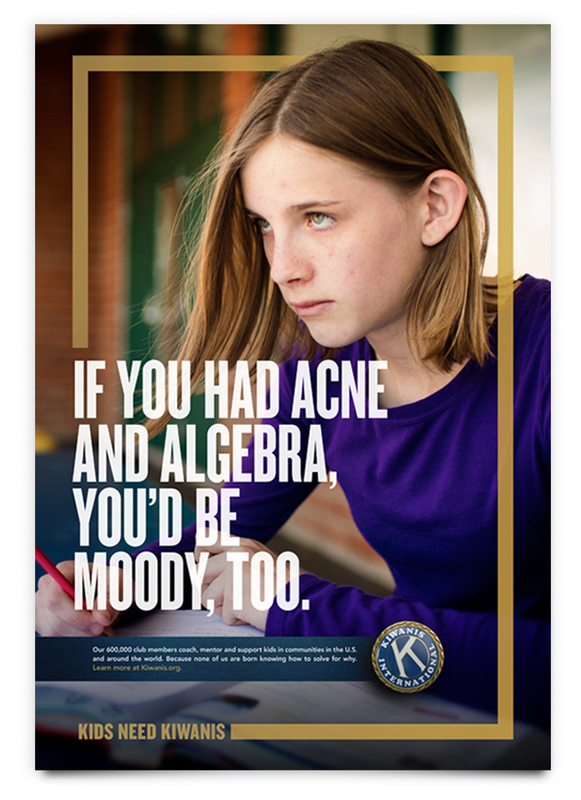 Through engaging portraits and observational humor, the rebrand reflects a fresh, vibrant and relevant organization. 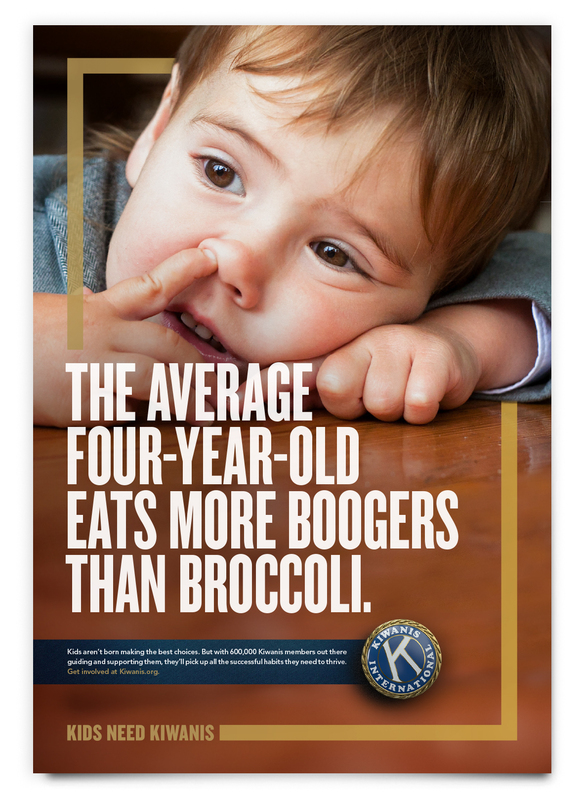 The rebrand was unveiled at the Kiwanis International convention in Toronto with the North American advertising campaign kicking off directly after. 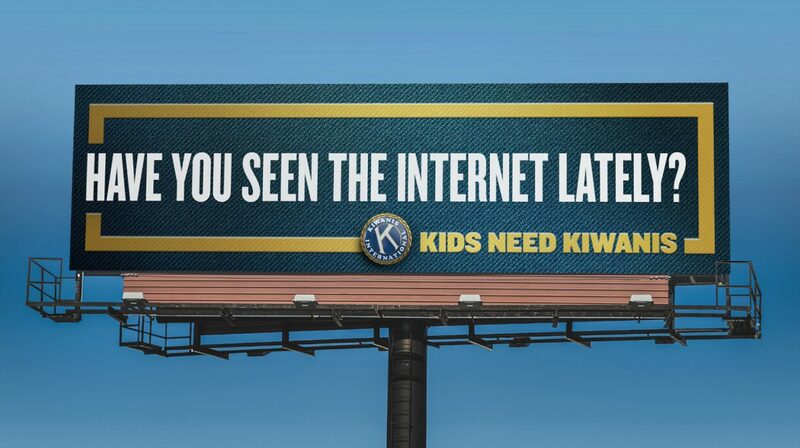 Kiwanis International’s first-ever advertising campaign generated a 1,000% increase in web traffic in ad markets — not to mention an increase in membership.